Finally, spring is approaching! The weather gets warm and flower starts to bloom. 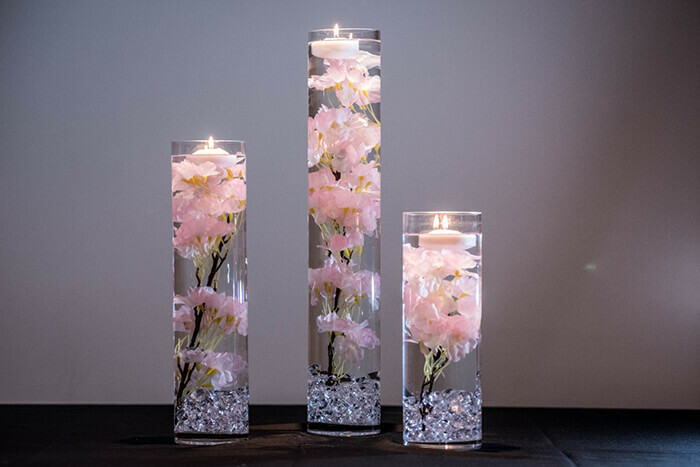 There are many flower festive in spring but personally, I think there is nothing more festive than Japanese cherry blossom. Maybe not many of us have been to Japan and see those beautiful flowers with our own eyes. But there is nothing can stop us celebrating the iconic blossom. 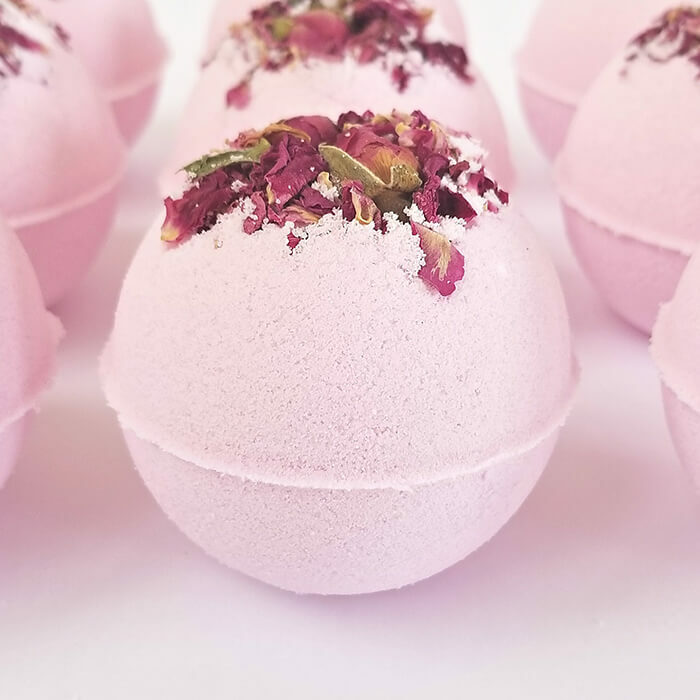 Here, we’ve cultivated a collection of Sakura Themed Products, from sakura pasta to sakura jelly cake, from sakura hair comb to sakura bath bomb, there are many petty designs showcase the beauty of the blossoms. Ready for the sweat pink wave? Just keep scrolling. 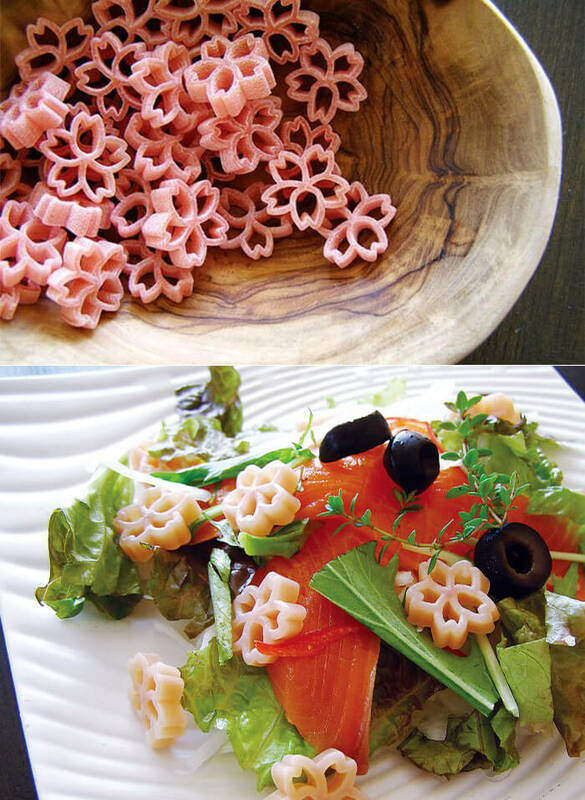 Made with Japanese beet and looking like the pink flowers of cherry blossom (sakura), the classic symbol of Japanese spring, this Sakura Cherry Blossom Pasta will bring a beautiful touch of Japanese nature to your kitchen. Boil the pasta for 7 minutes and then serve just as it is, or add it to salads and a range of other dishes. 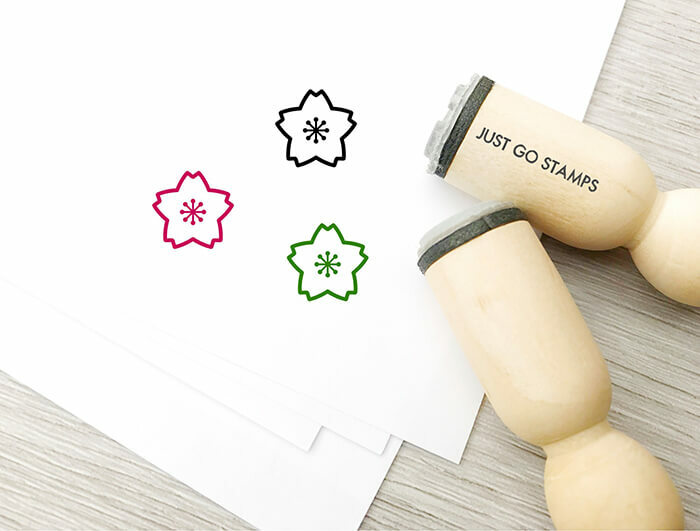 You will receive 1 piece of rubber stamp. These work great in any planner , postcard, giftcard, letter, tag and more. Material: Made from high quality Laser-engraved rubber with wooden holder. Easy to clean with baby wipes or soft brush. Engraving perfectly executed by a professional cutting and engraving Trotec laser. 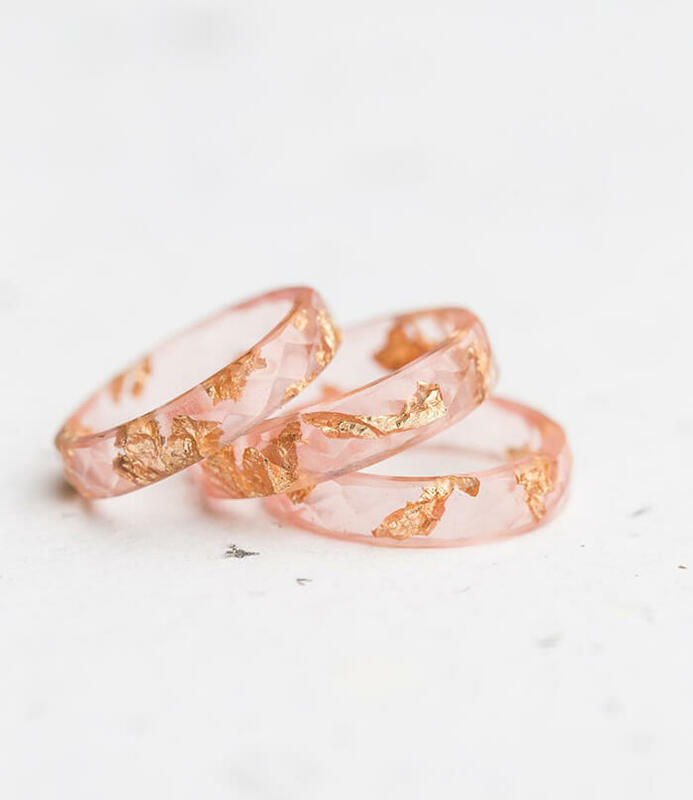 This small subtle transparent cherry blossom blush pink faceted ring is made from high quality eco-resin resin. The ring contains sparkled yellow gold imitation flakes. Each ring is unique and slightly different, please keep in mind that yours won’t be identical to the photo but very similar. 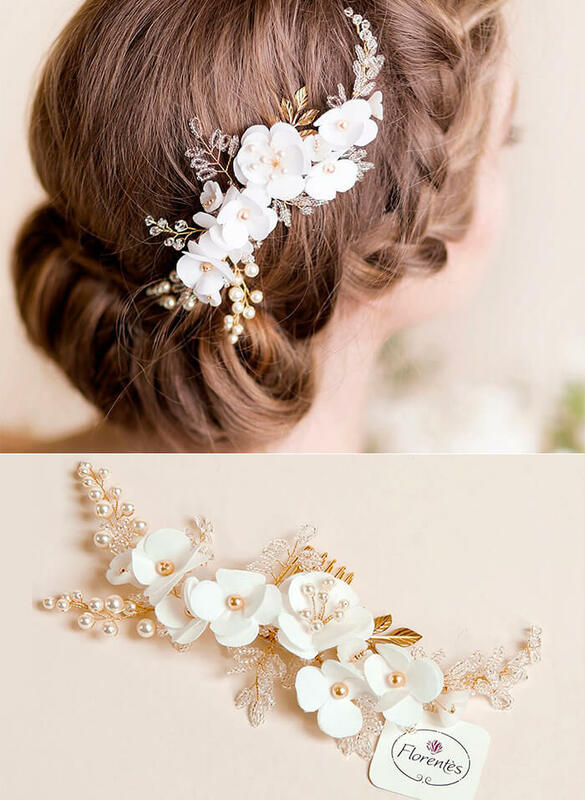 Whatever the time of year, it’s never too early to start thinking about the cherry blossom. 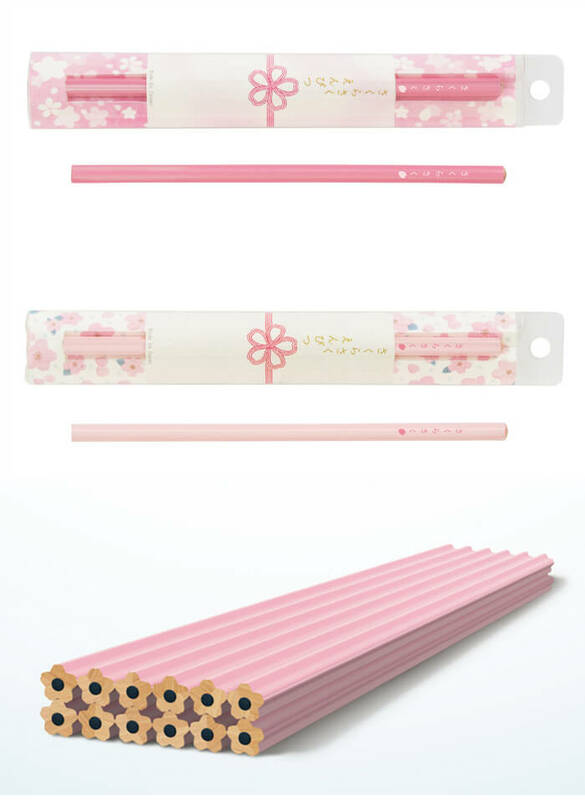 The spring season transformation of Japan into a sea of white and pink petals is a massive part of local culture, so much so that it even inspires brilliant items of stationery like this. With the Sakura Pencils you can recreate the bloom any time you want it. The pink-colored HB pencils are shaped like sakura so when you shave the nib, it will produce cascading showers of petals. While the pencil lead itself is a regular HB black, there is a choice of two outer colors in different shades of pink. This is a pack of four pencils, which make an ideal gift set for someone. Food Grade Silicone Size: As Picture Shown Color: Pink Package Includes: 1 pc Cake Mold Condition: 100% brand new and high quality Features: It’s durable, washable, reusable, easy to operate and clean. Temperature range from -40? to 230? 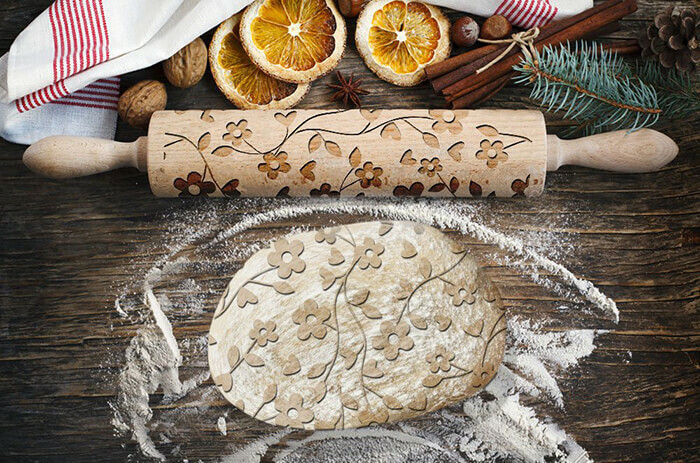 Attractive styling and easy to operate mold, is your good helper for baking DIY. 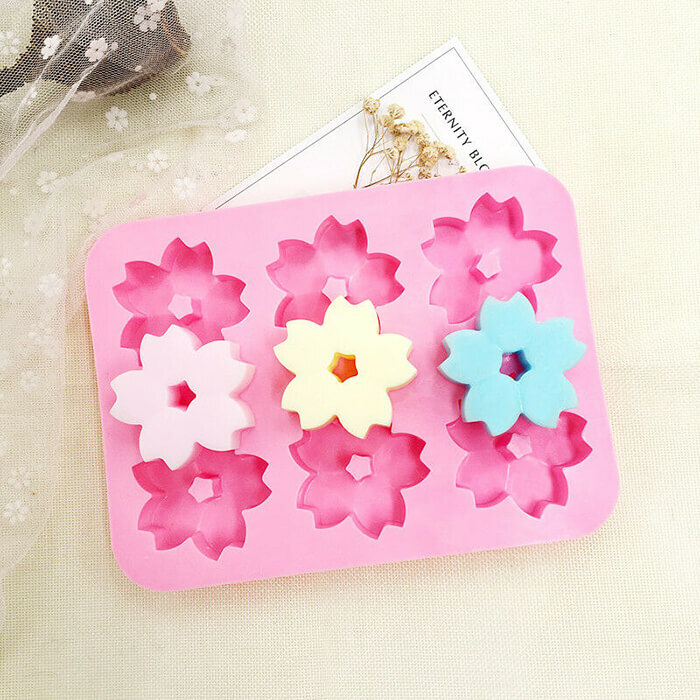 Perfect for decorating cake, fondant, paste, sugar, cookie, sugar and so on. 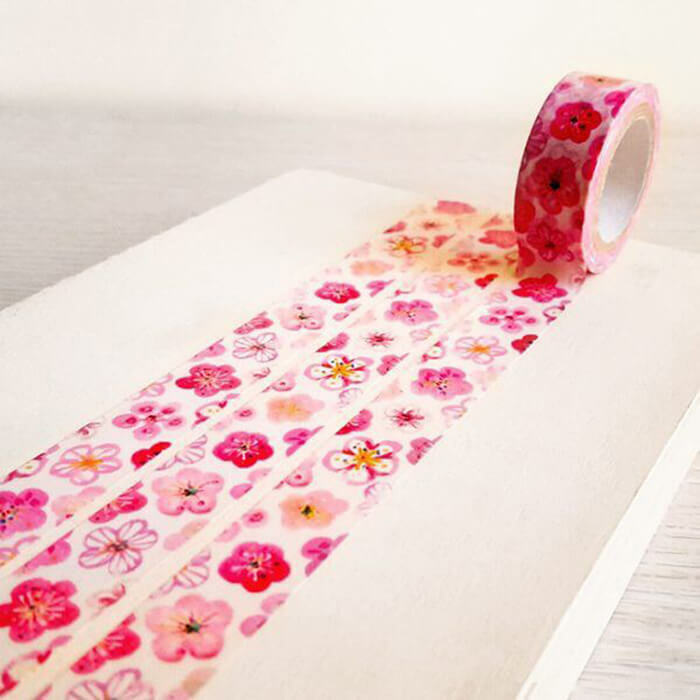 This fun cherry blossom washi tape is a vibrant pattern of sakura blossoms. Fun to gift to creative friends, decorate cards/packages and other paper projects. La Floraison in Sydney, Australia, is the latest eatery making waves with their visionary dessert. 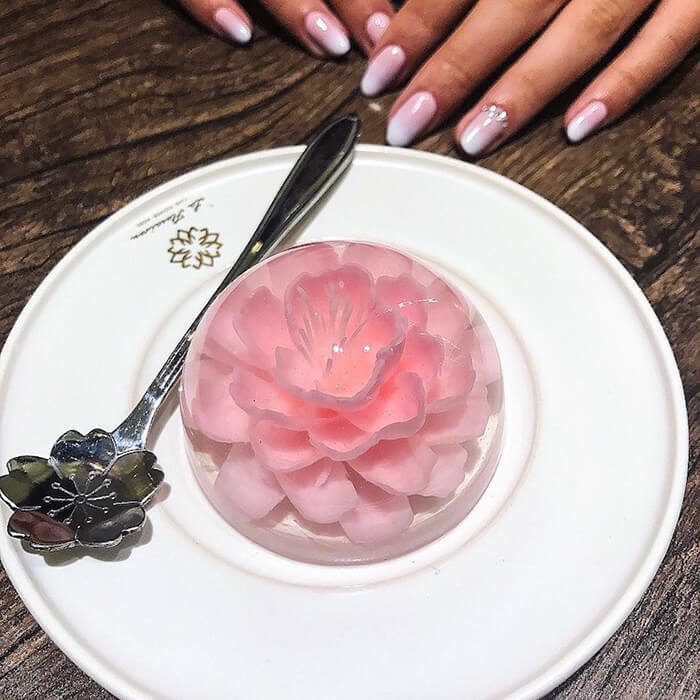 They’ve created a flower jelly cake that looks like a colorful cherry blossom is blooming on your plate. If you want to bake one youself, check the recipe below. 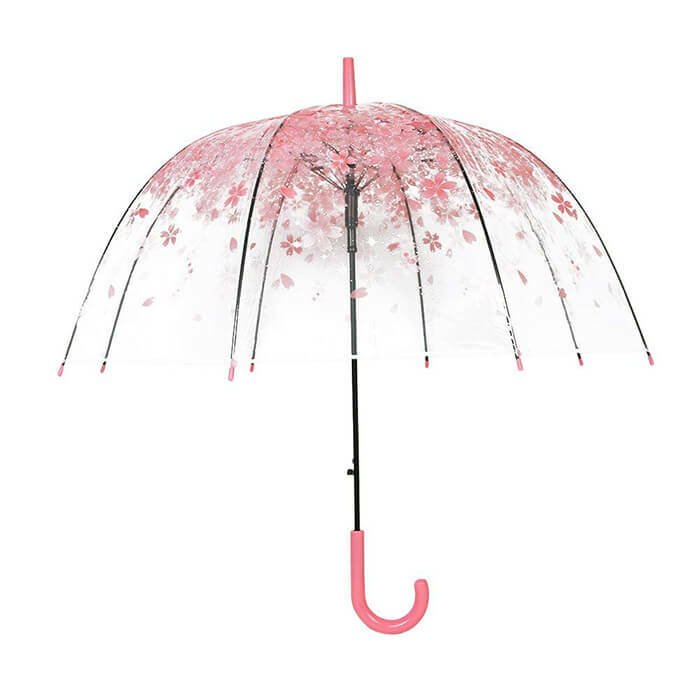 The clear Romantic Floral Print umbrella is the symbol of cute and fashion. Made of 100% POE, 8K Black Stainless Metal umbrella frame and matching color hook handle. The shape of the umbrella is like a mushroom, so it gives you more coverage. The PVC canopy is completely waterproof and sturdy alloy ribs are highly durable and capable of withstanding wind and rains. Next story Can You Unzip a Wall? Floor? Or Both?